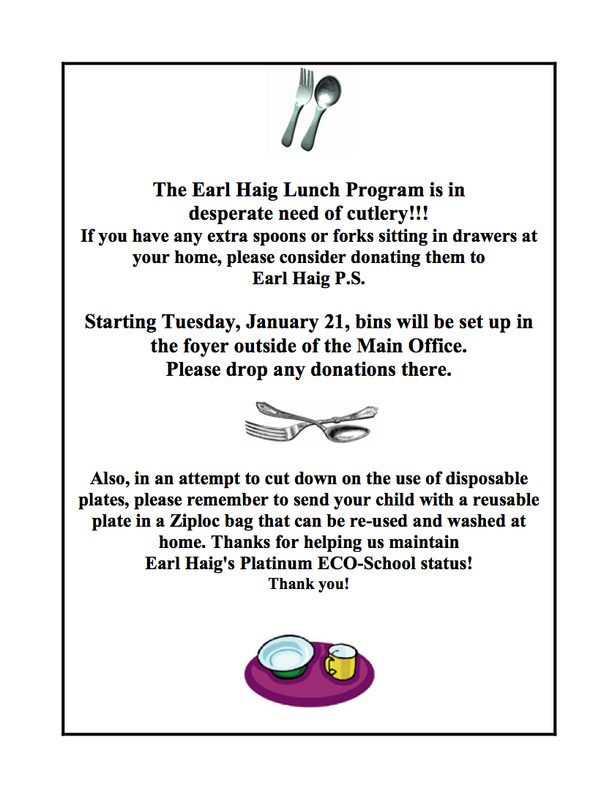 Previous Previous post: Earl Haig is once again certified as an Eco School, at the PLATINUM level! This is the highest level you can achieve as an Eco School in the Toronto District School Board, the criteria for achieving this level changes each school year and the expectations increase. Thank you to all of our students and staff for working together to make this happen! For the 2013/2014 school year we will continue to focus on Eco initiatives and work to build upon what we have done already as a school in order to maintain our platinum certification. A big thank you to Ms. Sanderson, who continues to provide excellent leadership for this initiative! Next Next post: Too cold to play outside? Monarch Pool has a new Community Swim Schedule: Check it Out!